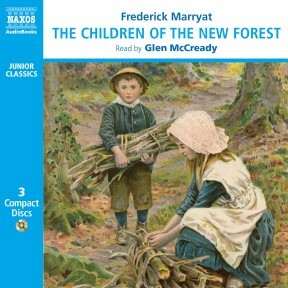 The Children of the New Forest is Captain Marryat’s classic children’s adventure story. The four Beverley children find themselves orphaned when their father is killed by Cromwell’s army at the outset of the English Civil War. 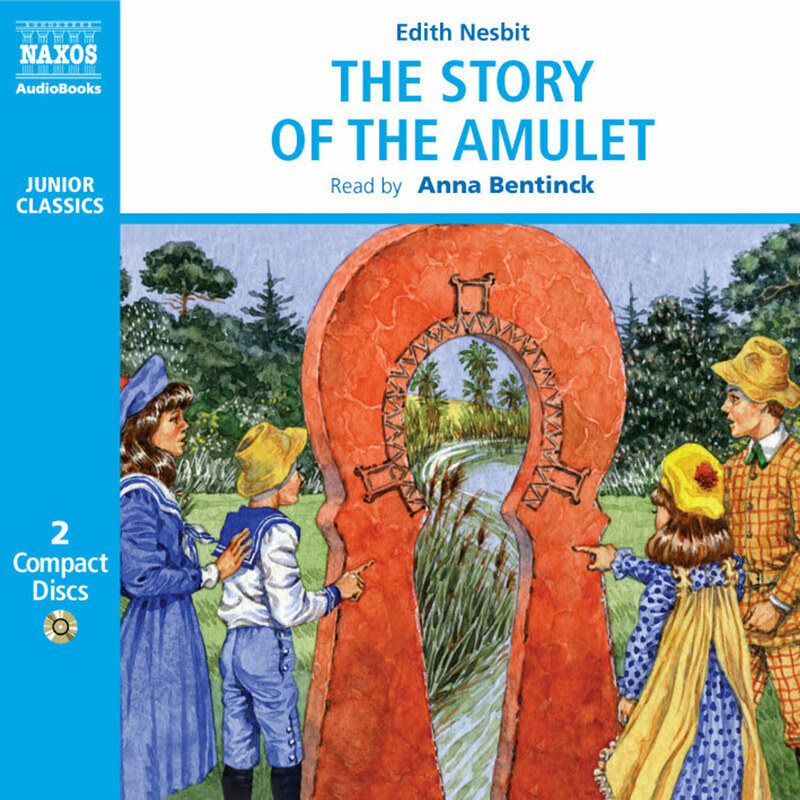 The book follows their experiences as they are forced to abandon their aristocratic title and go into hiding in the New Forest. Read superbly by Glen McCready, this new abridgement is aimed at 7–12 year olds. 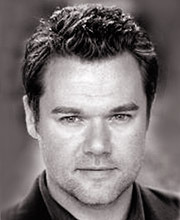 Glen McCready trained at The Webber Douglas Academy. Stage credits include: Oberon in A Midsummer Night’s Dream, Son in A Voyage Round My Father and Walter Langer in Five Finger Exercise. Television appearances include Arthur Symons in Casanova’s Lost Letters. 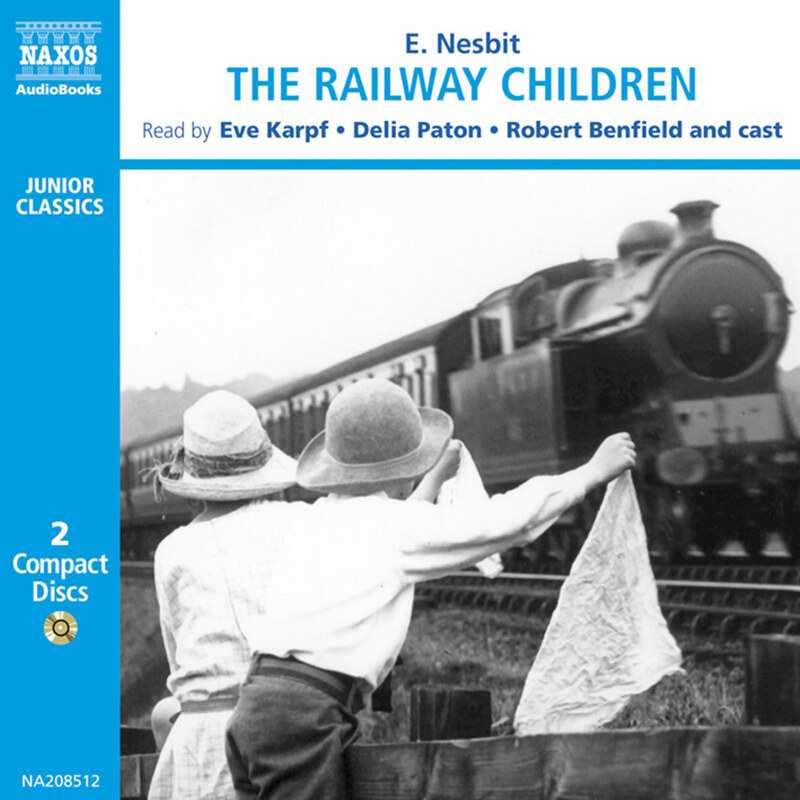 He has narrated numerous audiobooks including The Lost World by Arthur Conan Doyle, The Woman in White by Wilkie Collins and The Visible World by Mark Slouka for Naxos AudioBooks, as well as The Finishing School by Muriel Spark and many others. Set in seventeenth-century England during King Charles’s deposition, this story features four orphaned children who are adopted by a forester. He has rescued them from the “Roundhead” troops who killed their Royalist father (loyal to King Charles). As the forester’s adopted “grandchildren,” the four Beverly children must adapt to rustic life, learning to cook, hunt, and sew. Narrator Glen McCready’s details these activities with a quiet pleasure that is contagious. 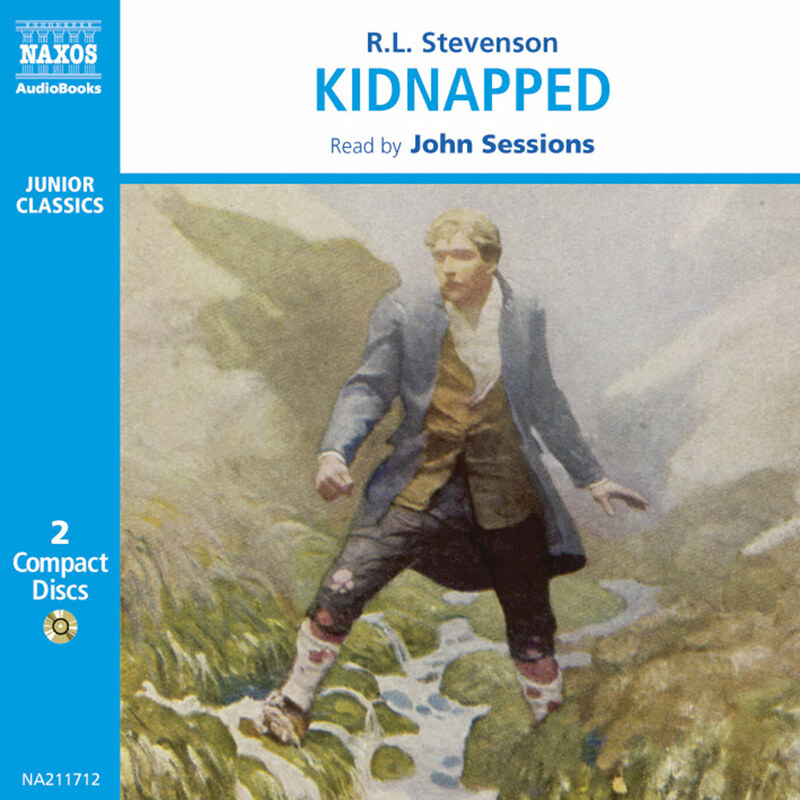 McCready’s dignified British voice is well suited to this old-fashioned adventure story filled with the classic themes of resourcefulness, self-reliance, and courage. 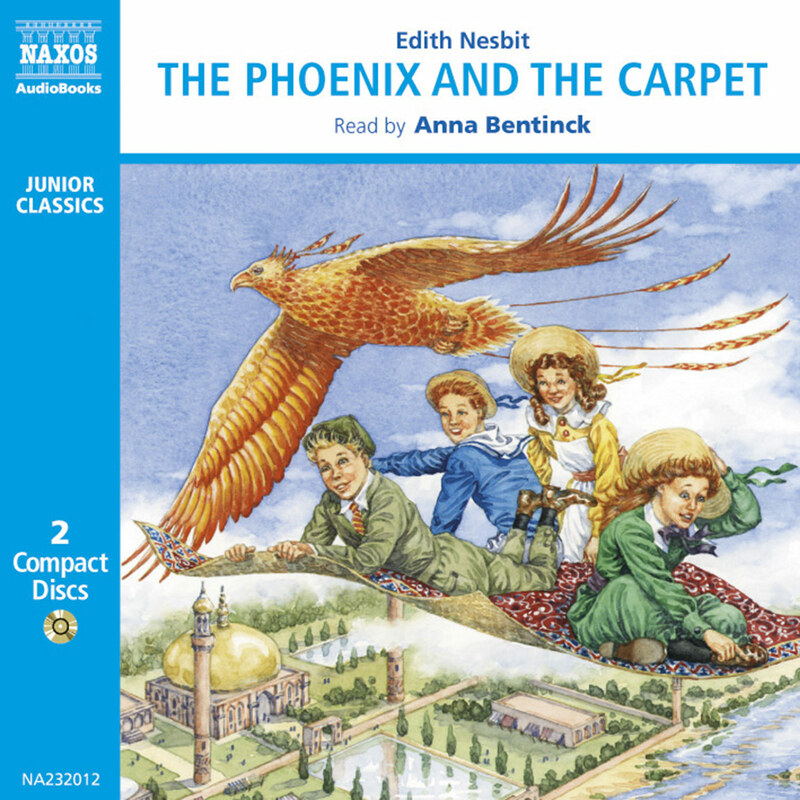 As McCready’s narration skillfully illuminates the children’s growing maturity and wisdom, the story becomes all the more satisfying. The Children of the New Forest is an adventure story: a tale of noble character winning against villainous intent; of misunderstandings, fights, disguises and good deeds shining in a naughty world; of love lost and found. It is a historical novel set in the England of the Civil War, and follows the adventures of the loyal Royalist Beverley children, who have to flee from their home and live disguised as peasant foresters when the victorious Parliamentarians are searching for possible traitors. It was written by a man who had a fair understanding of adventures and adventuring (although most of them had been at sea); a man who had fought the nation’s enemies all over the world; saved his ship by cutting away a sail during a storm; and who risked his own life to rescue others so often that he was given the nickname ‘Lifeboat’. Frederick Marryat was born in 1792, and was something of a handful for much of his childhood. Restless and mischievous, he disliked his schooling, even though it was largely private – his parents were very wealthy and his father was an MP. He found the indoor life of discipline very uncomfortable, and ran away from home several times until he was old enough to do it properly; then, with his parents’ blessing (and probable relief), he joined the Navy in 1806. If he disliked the discipline required of a scholar, he clearly found that of the Navy much more to his liking, in part because of the physical rigour of the outdoor life, the relative freedom, the thrill of danger and the opportunities for advancement through licensed brigandage; but also because of characters like Admiral Lord Cochrane – authoritarian, radical and ill-organised, but charismatic and heroic, earning the title ‘the Sea-Wolf’ from the French. This was no small feat – the French and British were engaged in a series of wars at the time that would define European power for the next century. Cochrane’s personality would be an inspiration for Marryat, and not just in his naval career; when he started writing, Cochrane would feature heavily there, too, as he would in the fiction of later writers influenced by Marryat’s naval tales. For some twenty-four years Marryat served in the seas around France, in the Mediterranean, the West Indies, Burma, America, the English Channel and India. He was regularly cited for his bravery and the effectiveness of his actions, not least in saving others. On at least five occasions he dived into the sea to try to save a crewmate who had fallen overboard – hence the nickname. In fact, he went so far as to design a lifeboat himself (or at least improved existing ones), for which he was awarded a medal by the Royal Humane Society. He refined a flag-signalling system and produced a code-book, for both of which he was also given prestigious awards. He also, however, wrote a treatise against the system of press-ganging people into the Navy that rather upset his King some years later. After Marryat had become famous as an author, William IV was approached by a minister who suggested that the writer should be given some honour for all his good works – both as a writer and in terms of what he had done for safety at sea. His Majesty was initially in favour, but then remembered the treatise (which had been written years before) and insisted that the author of such a work should have no more honours at all. Marryat’s life at sea had surely matched his hope for a more active and thrilling existence than that on land. But a promising career was affected by ill-health, as he had suffered from malaria and the disastrous Walcheren fever – thought to be a mixture of malaria, typhus, typhoid and dysentery that wiped out thousands of British soldiers in 1809. He was also married, to Catherine Shairp, who would eventually bear him eleven children; and had perhaps found his most recent duties less exciting than his earlier ones (he was searching the seas around Madeira for an apparently imaginary island). More significantly, he had started writing. As a result of all these, in 1830, he resigned his commission, and took up the life of a literary gentleman. As is often the case, his first works were essentially autobiographical, but given the life he had had, this was no bad thing. And to a country that was thrilled by the recent naval success of heroes like Admiral Nelson, they proved extremely popular. The King’s Own, Peter Simple and Mr Midshipman Easy in particular quickly established him in the public’s affection, and his work has influenced other writers, in particular Joseph Conrad, Patrick O’Brian and C. S. Forester. For three years he edited The Metropolitan Magazine; then spent over a year in Brussels, and was as popular there as he had been in England. For two years he travelled in America – with whose institutions, and dental hygiene, he was not impressed – and Canada, where, when a revolution broke out, he served with the British forces in quelling it. He returned to London in 1839 and became a friend of many of the literary figures of the time, including Charles Dickens. He approached his writing with the same gusto that he did every aspect of his life, telling the tale directly and straightforwardly – partly because, as he himself admitted, he frequently did not know what was going to happen next. But he also had an instinctive ear for the dramatic and exciting, for thrill and suspense. 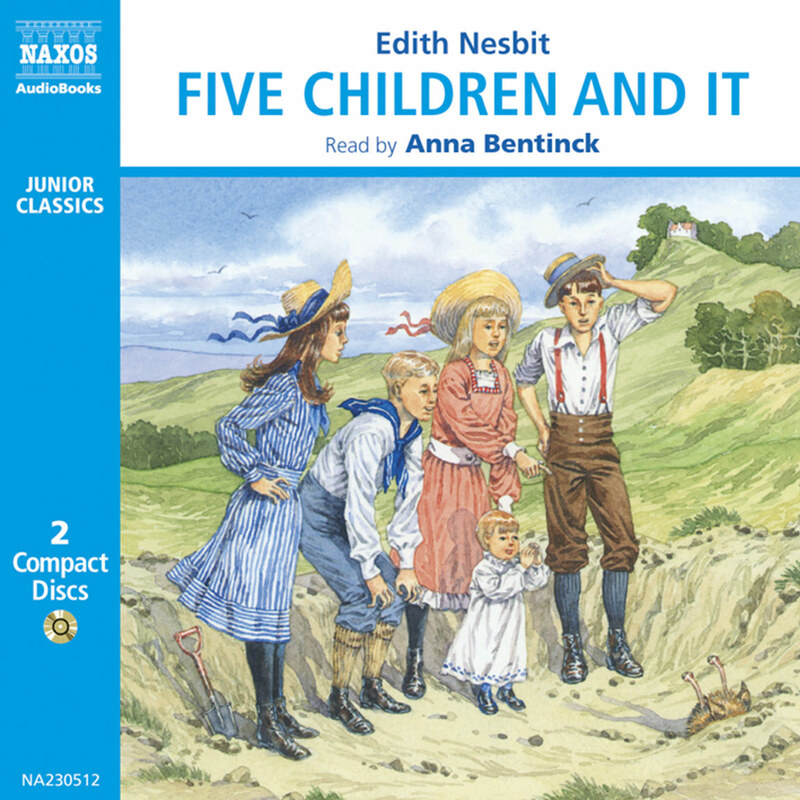 It was late in his career that he moved to children’s fiction, and his success in this was almost as great as that of his earlier work; especially The Children of the New Forest, the last of his works published during his lifetime. Although he had settled down on a farm in Norfolk, his had been a life of some extravagance, and he was not someone who was comfortable in repose. The bursting of blood vessels in his lungs, caused by his concern at the Admiralty’s unsurprising decision not to allow him to return to the Navy, seriously affected his health. But the final blow was the death of one of his sons while on board a naval steamship. Marryat never recovered from the shock; perhaps especially because this son had – like his father – distinguished himself by jumping from a ship to save the life of a crewmate. Marryat died in 1848. Although his books cannot help but be of their time, with concerns about property and social standing being significant aspects of the plot, Marryat created stories where people achieve what he saw as their rights through their own exertions, their courage and their determination to do what seems right – even, as he amply demonstrated, at the risk of one’s own life.